Anyone else shocked that we are well into September? 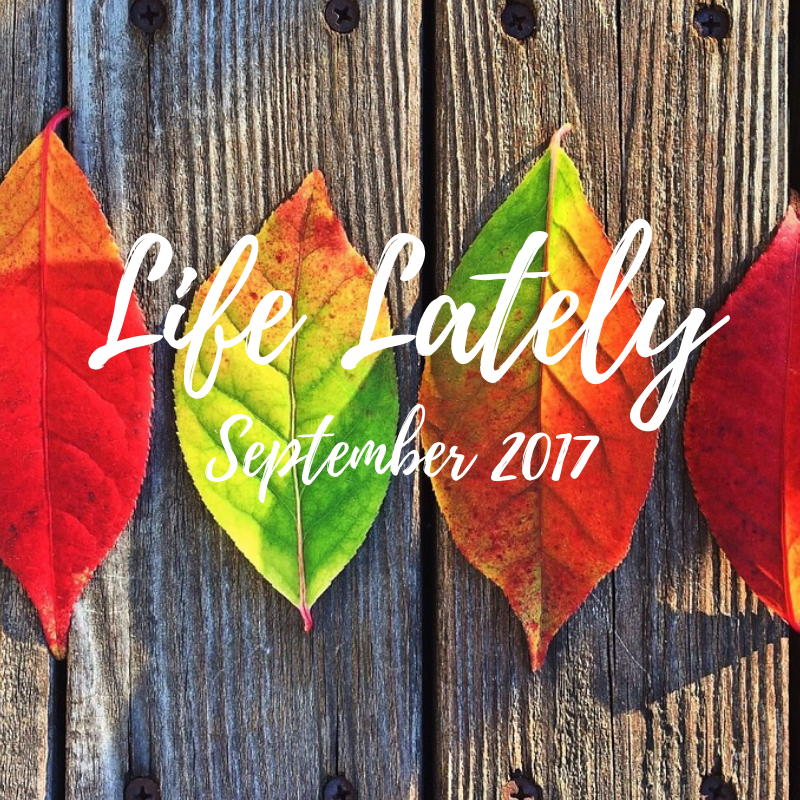 Here's what I've been up to lately! 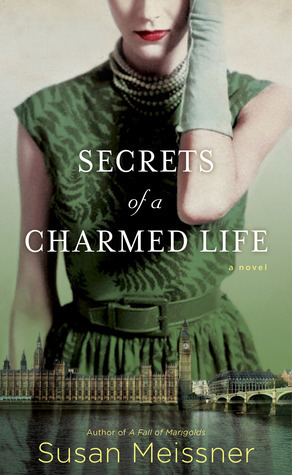 Secrets of a Charmed Life takes place during WWII and the London blitz. The story is woven between past and present and how the blitz changed the course of two sister's lives. One small decision can alter everything as the characters realize that you have no control of things out of your control. The writing was engrossing and it was hard to put this one down. 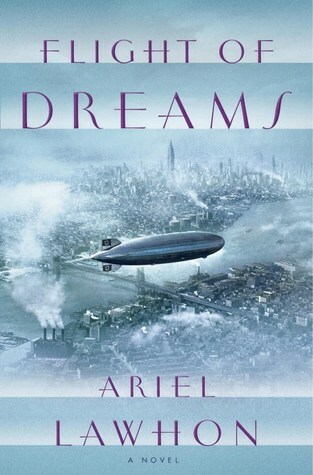 Flight of Dreams is historical fiction about the last flight of the Hindenburg, Nazi Germany's most advanced airship. Based on the actual events, the author creates a dramatic story about the characters on board, how their lives were entwined what could have happened to cause the explosion as it was landing in Lakehurst NJ on May 6, 1937. It's a great read with a mix of mystery, romance and revenge. 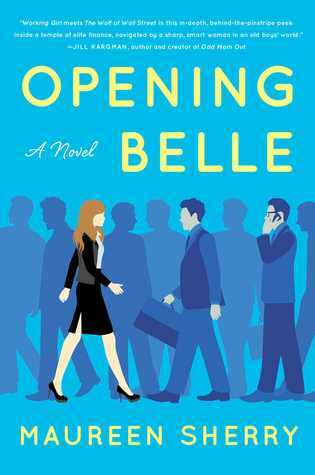 Opening Belle is a good chick lit read about about the finance world and the 2008 mortgage debacle. The main character Isabelle is a high powered managing director on Wall Street and the bread winner in her family. 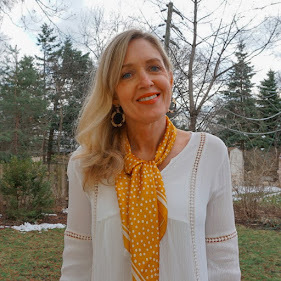 My husband worked in the euro dollar trading pit for 20 years up until the financial meltdown so it was interesting to hear about the markets and man ruled work environment from a female perspective. 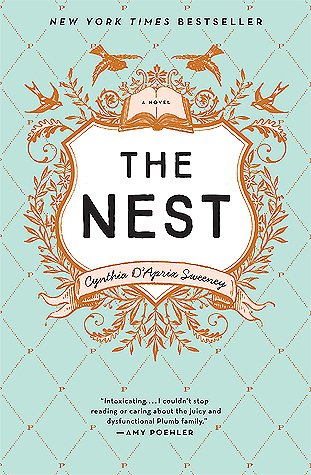 The Nest This story centers around four adult siblings awaiting their share of a family inheritance. There's lots of humor coupled with family drama, secrets revealed and how they end up appreciating each other and become closer in the end. 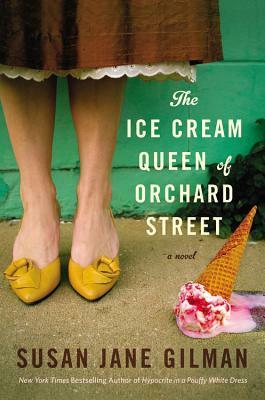 The Ice Cream Queen of Orchard Street A rags to riches fictional story about Malka Treynovsky, a 3 year old who flees Russia with her family to New York in 1913. Shortly after she arrives she is crippled in an accident and abandoned by her family. Taken in by an Italian ice peddler, she learns the trade and transforms into ice cream queen, Lilian Dunkle. 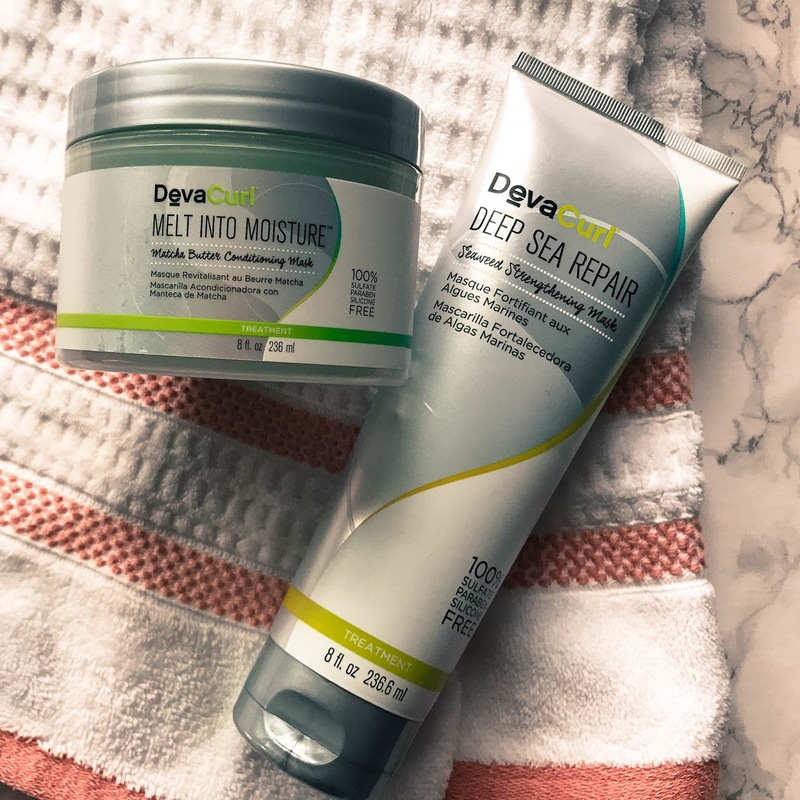 I received Deva Curl Deep Sea Repair and Melt into Moisture deep conditioners in my Influencer Box to try. The Melt Into Moisture Matcha Butter Conditioning Mask gives your hair intense hydration. You can leave on for a mere 3 minutes for quick conditioning or use as a mask and leave on for 15 - 20 minutes. The Deep Sea Repair is also left on for 15 - 20 minutes. Both products leave you with shiny, soft hair! 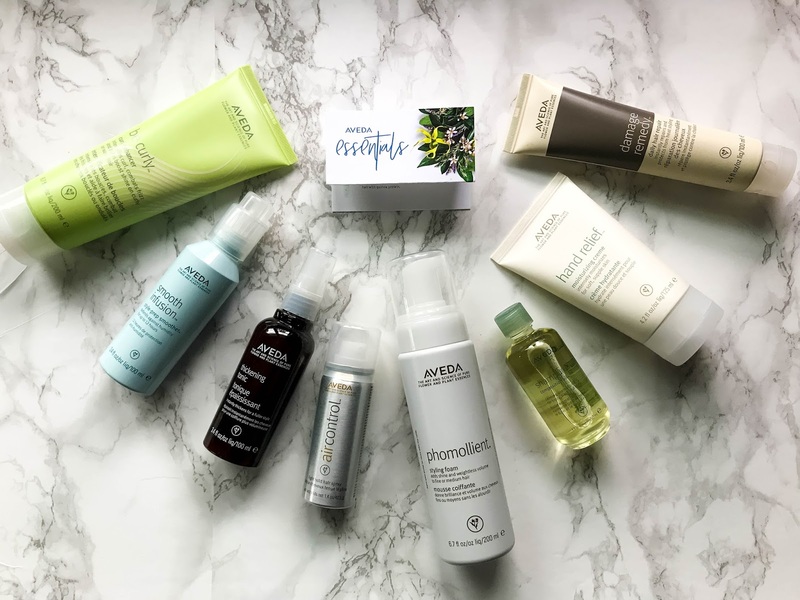 Aveda is my favorite line of haircare products. 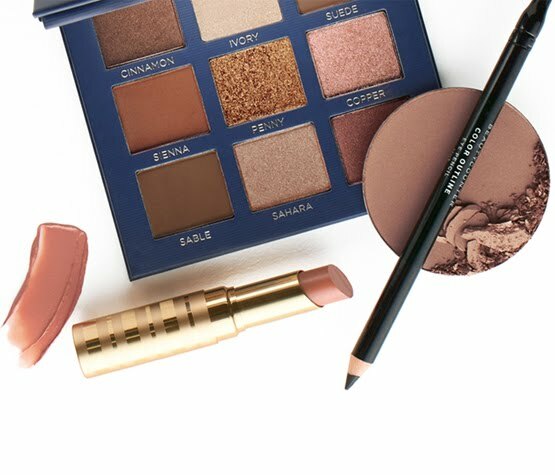 Imagine how excited I was when I received a box of their essentials! The Smooth Infusion is a must have in the summer months and keeps my hair frizz free and the Phomollient and Thickening Tonic gives my fine hair extra volume. I always treat myself to the Hand Relief a few times a year. 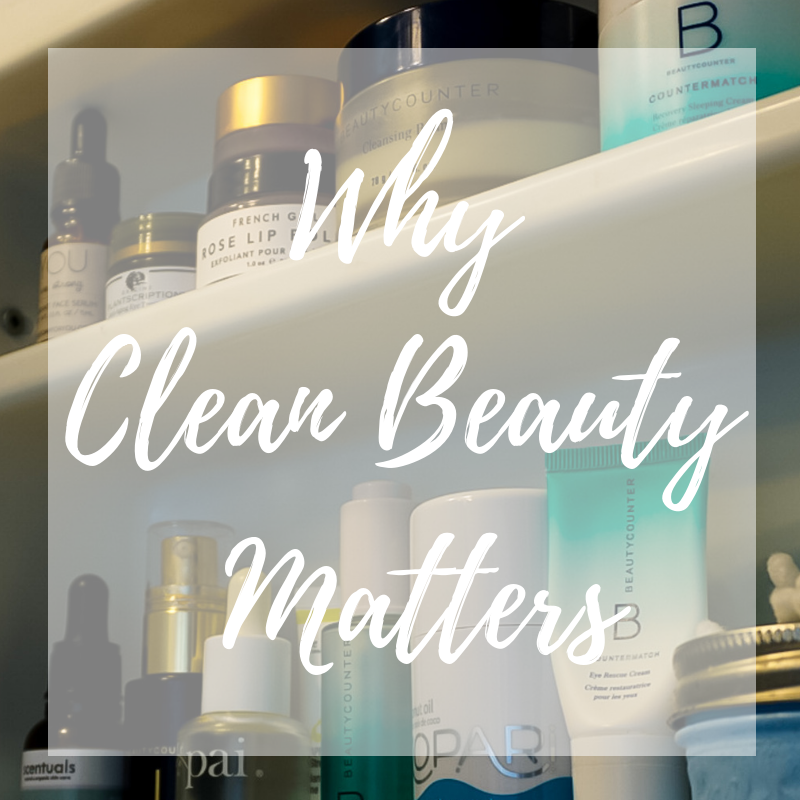 It's a rich, hydrating lotion that smells amazing! 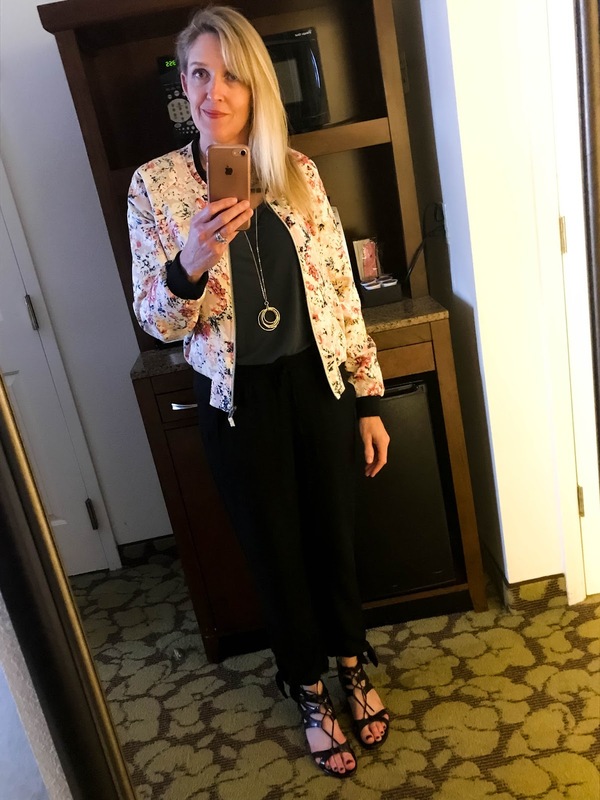 I was off to Orlando for a work meeting last month. While it was in the 90's outdoors, it was frigid inside our meeting space. Jackets and sweaters were a must. 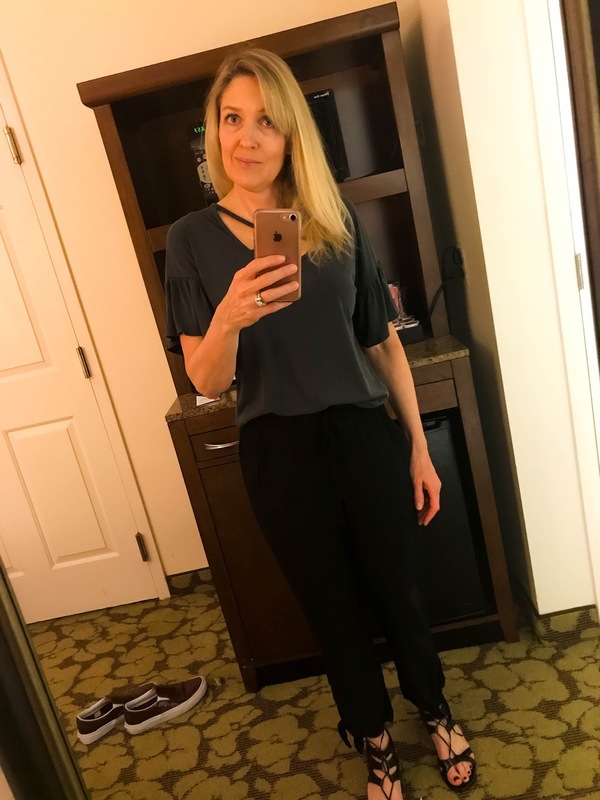 To make getting dressed easy, I picked one pair of shoes to wear and styled my outfits around them. 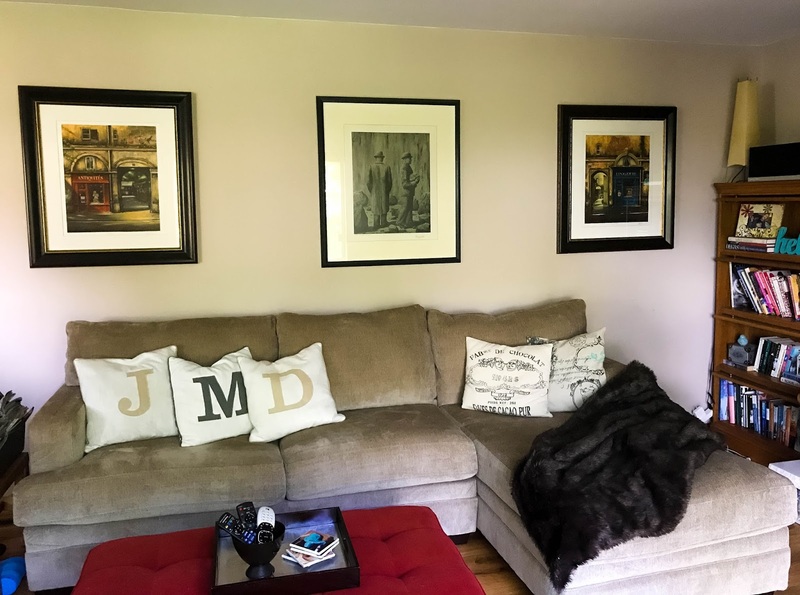 When we moved in to our home two years ago, I randomly hung our art just to get it up on the wall. 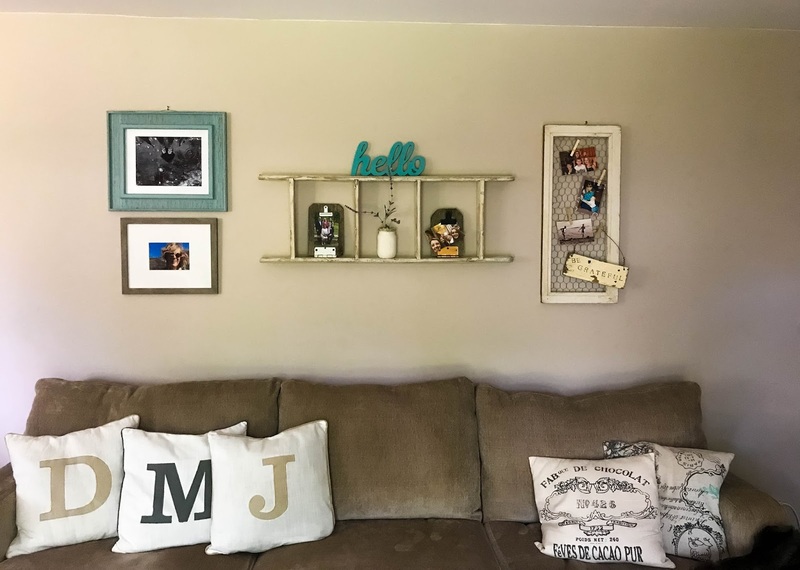 I've never been happy with the look of this wall and finally made some changes. 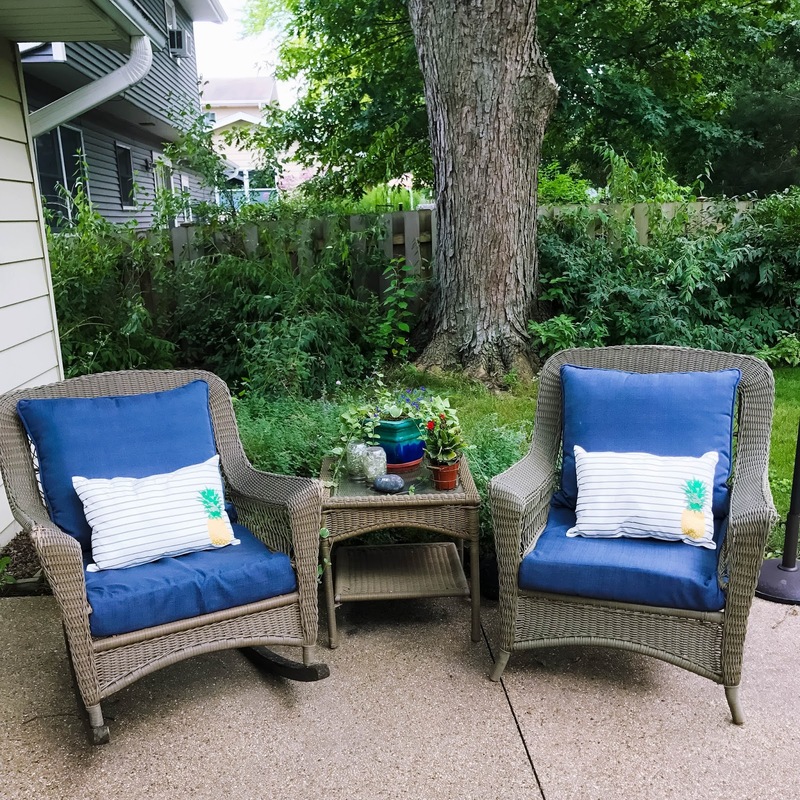 My friend Lauren, at Mom Home Guide, has a great DIY tutorial for these cute no-sew pillows made from placemats on her blog! The pineapples are perfect for summer and she was so kind to send a set to me! 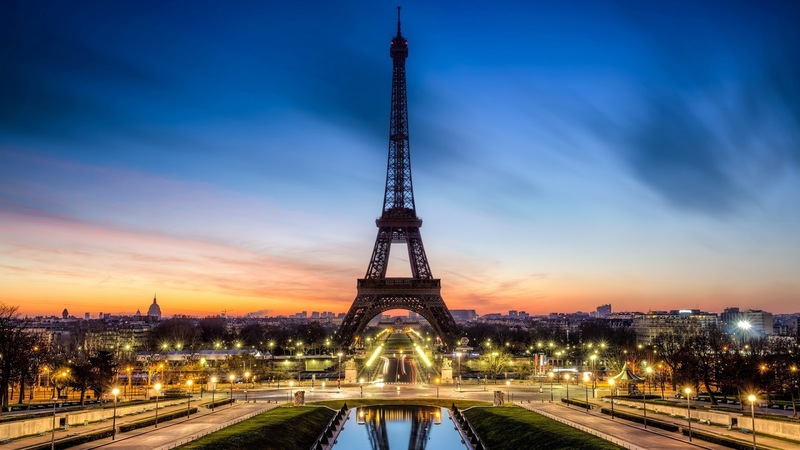 For almost two years I've been counting down the days for my dream trip to France with my mom and sister. It's finally here and I'm actually leaving tomorrow! 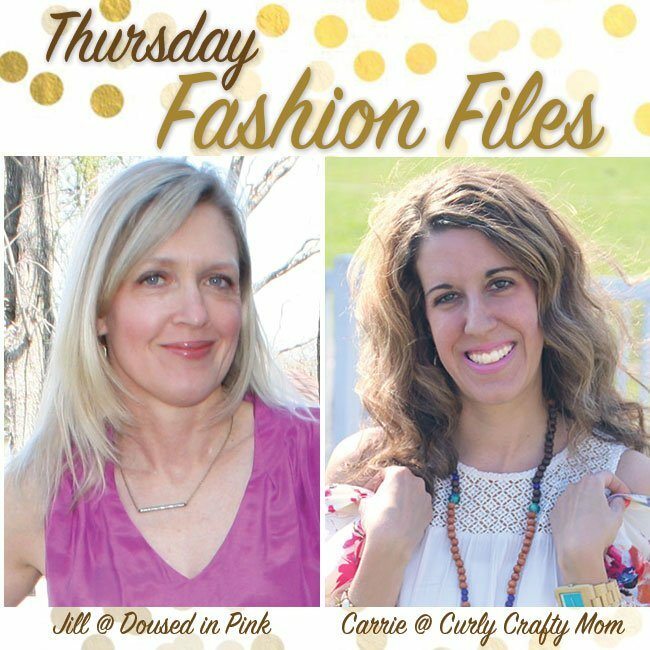 Don't worry, Thursday Fashion Files will still happen next week while I'm away and I have the sweet and stylish Shelbee helping me out with a guest post! 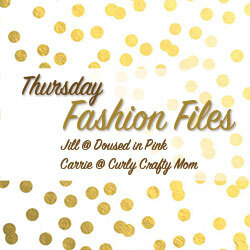 I hope you will still stop by and see what she has lined up for you! 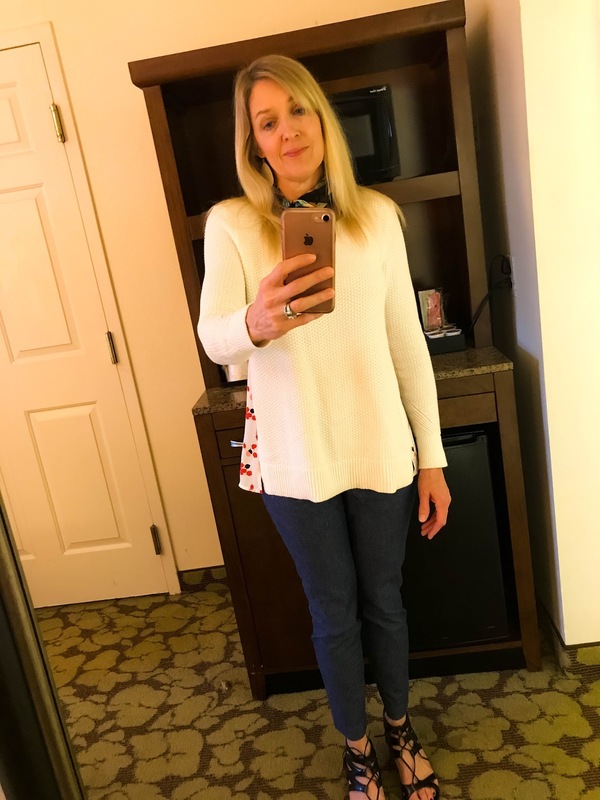 I'll look forward to catching up with everyone's posts when I return! Pamela from Mom Me & More is our co-host this week. 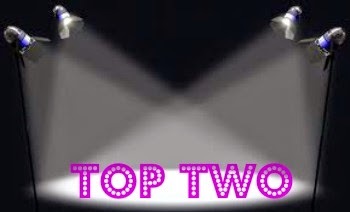 My pick this week is Sarah from Foxy's Domestic Side. I love the print of her romper and that it has pockets!